Improve the availability of your products through Traditional Trade. Practical, hands-on advice to Producers on how to improve their distribution operations. Trouble choosing the right distributor? Not sure how your business can support RtM? 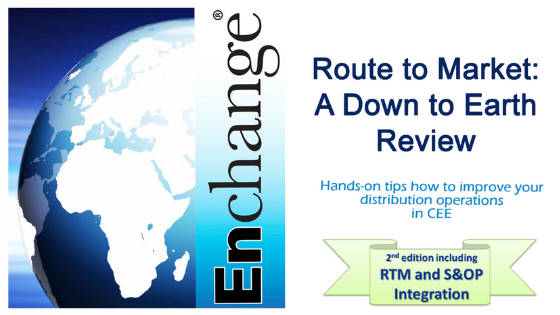 Get our free e-book & put your distribution operations back on track! Learn more about our 20 Steps to Route to Market Excellence methodology here.